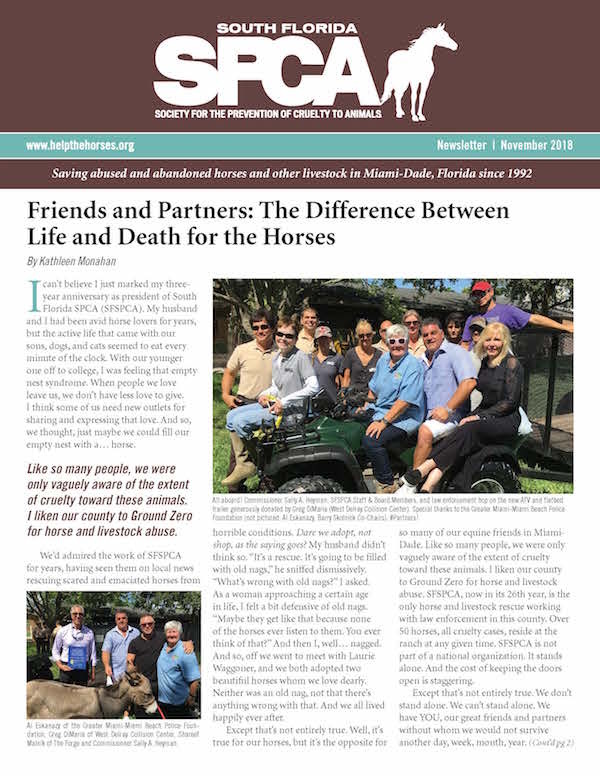 Do you see horse abuse and want to be part of the solution? 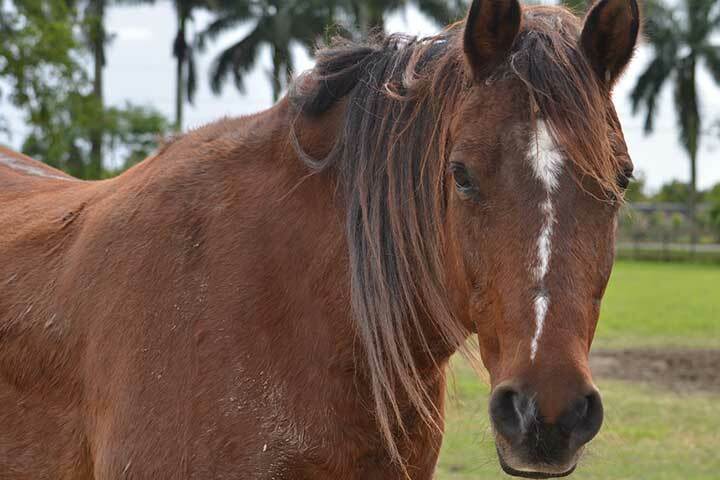 Sponsoring a horse is a fantastic way to make a difference in the lives of one of our rescues. 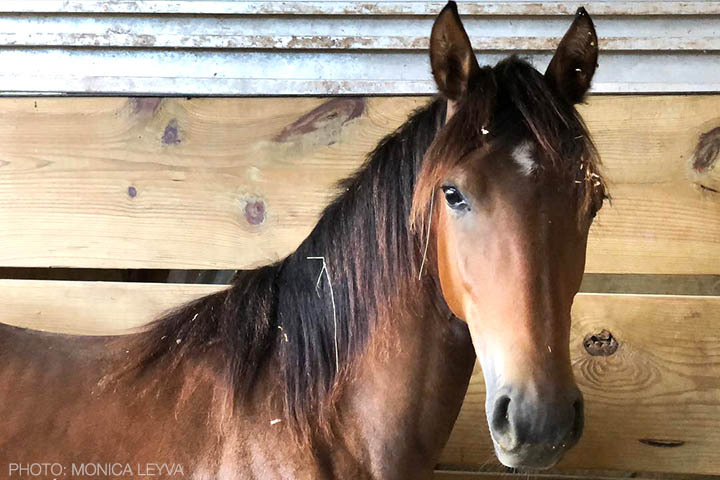 Your donation helps provide a SFSPCA rescue with feed, board, medical care (including dental and farrier), as well as rehabilitation work and training. 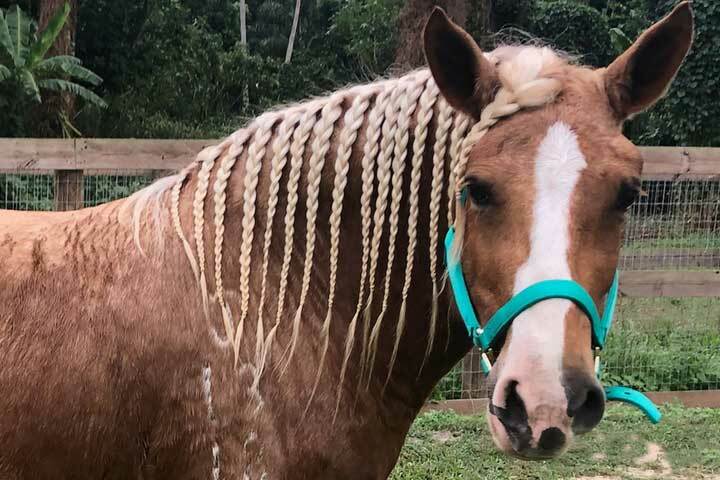 Rescue horses typically have unique needs and can cost over $11,000 a year for one horse! 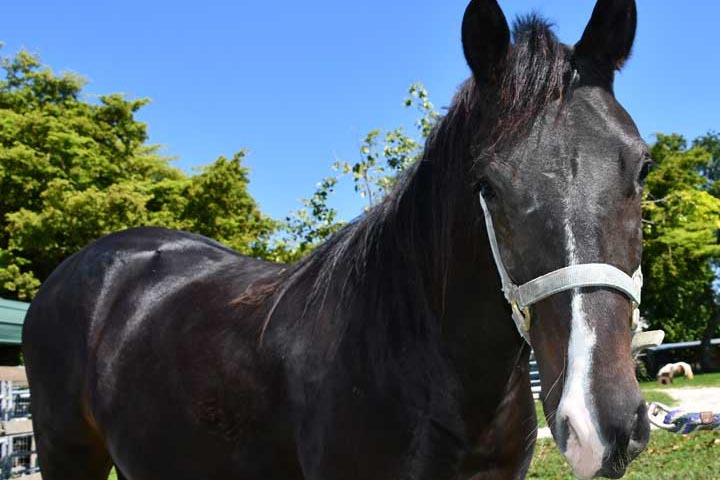 Our benefit packages vary by sponsorship level, but all sponsors will receive a thank you letter along with a photo of your special SFSPCA rescue horse. Sponsorship is so easy. 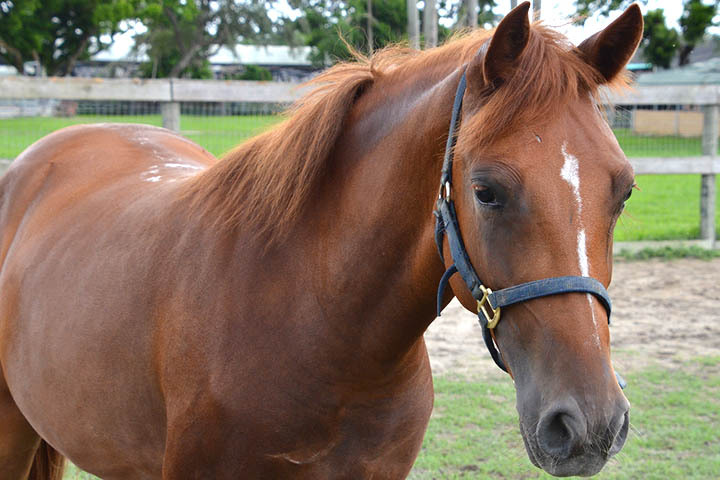 Just select the horse you wish to help, and pick the sponsorship package that’s right for you! So, what are you waiting for? 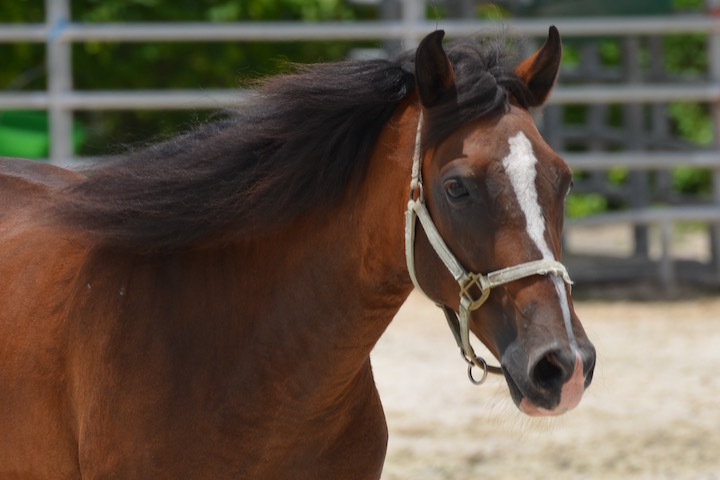 Sponsor a Rescue today and help save the lives of abused, abandoned and neglected horses! 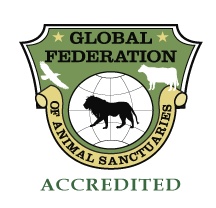 *If sponsorship has you hankering for some real time with our rescues, please become a Member and join our Volunteer Program! Pictured: SFSPCA Education/Outreach Coordinator Susie Martell with Sophie and Sarah from Gulliver Middle School, our very first sponsors of Free. Thank you, girls! Please pick a package that’s right for you. Don’t like filling out forms online? CLICK HERE to download and print the program form to mail in. 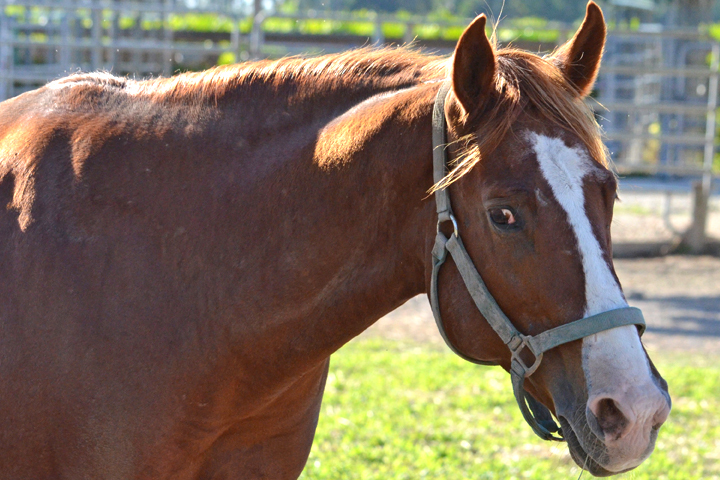 Or, contact Ashley Batista at ashley@helpthehorses.org and she’ll sign you up! Note: In the joyous occasion that your virtual horse is adopted, you will be offered the opportunity to select another rescue to fulfill your annual commitment. Professional photo shoot of your special guests commemorating this special experience. **SFSPCA is not a sanctuary. 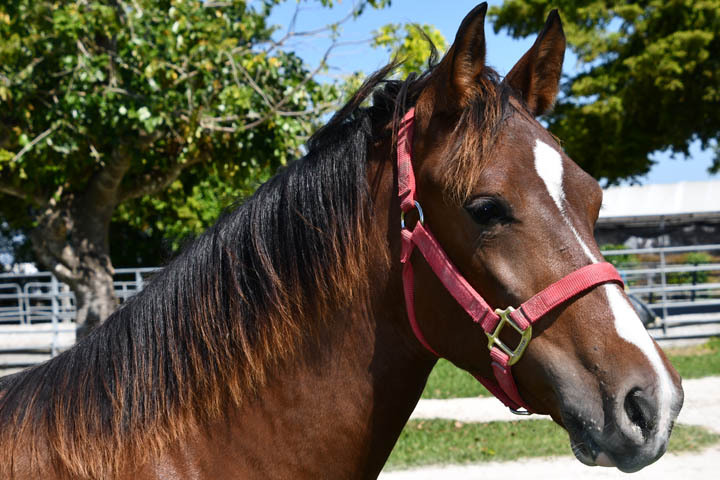 Our goal is to find permanent loving homes for as many horses as possible. 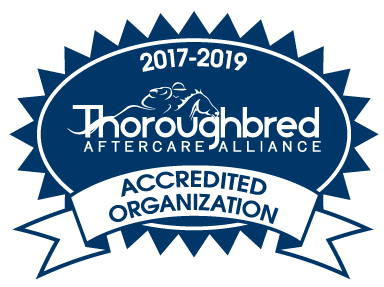 We are on call to rescue horses 24 hours a day, seven days a week, 365 days a year and provide care for a large number of animals. 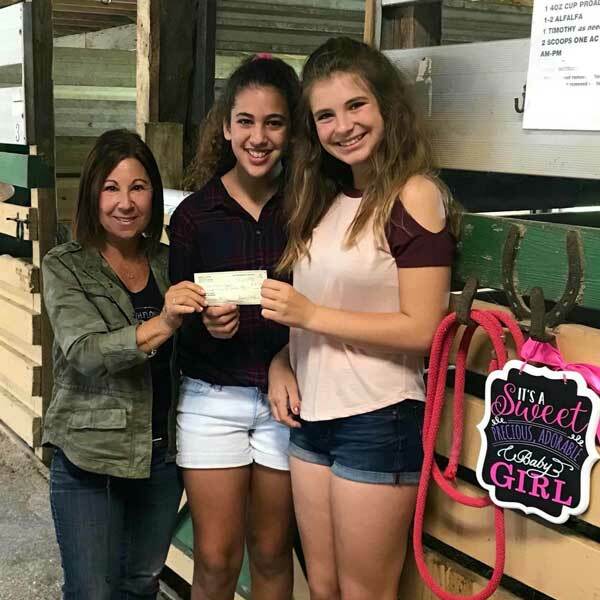 The funds raised through this program will be used to offset the feed, board, medical, dental, farrier care and training of all the rescue horses. 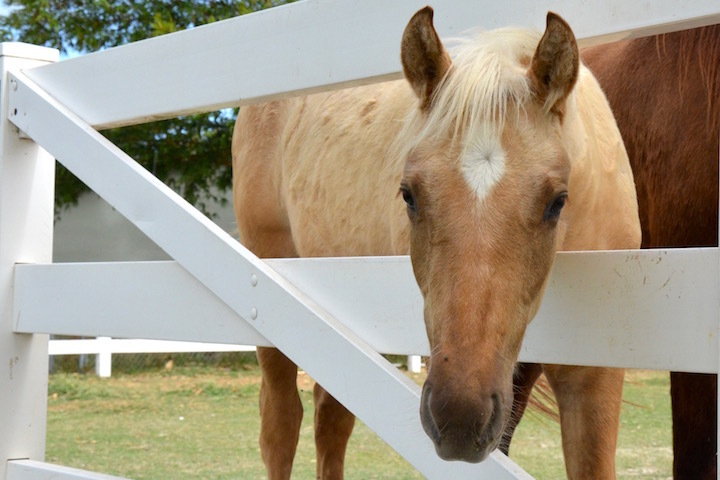 Due to the constant influx and adopting out of horses, the funds are not guaranteed to be applied to a specific horse. 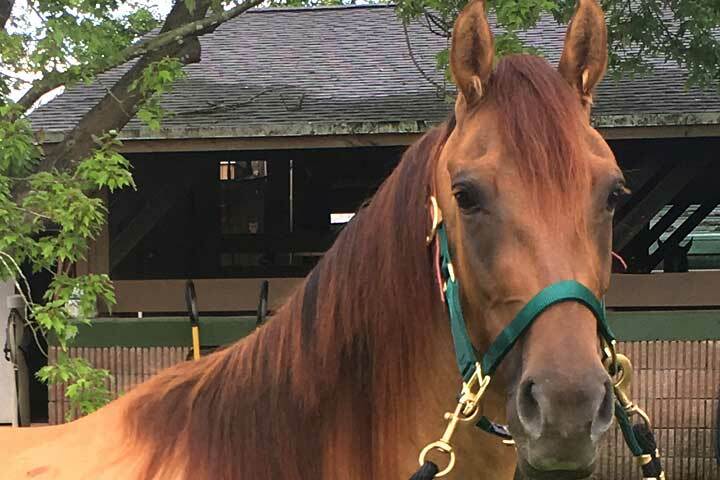 If you wish to make a one-time donation for the special needs of a specific horse, please contact Tanya Rocha at tanya@helpthehorses.org.